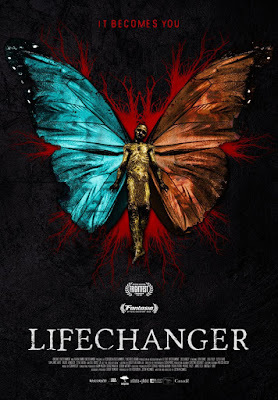 One of the gems of Fantasia and 2018, it is highly recommended. 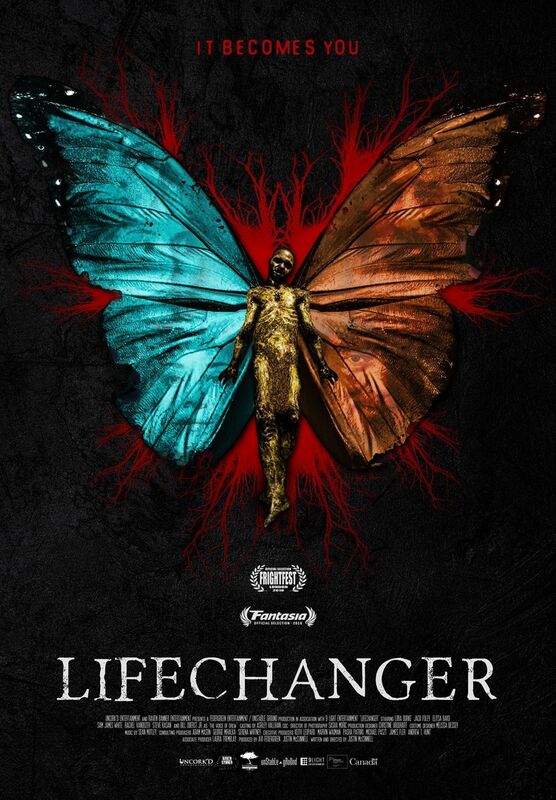 If you want more information on LIFECHANGER read the interview I did with director Justin McConnell earlier this week. It can be found here.